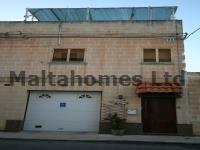 Malta Homes Estate Agents is a British owned and managed Estate Agent. We pride ourselves on our commitment to deliver the very best in property, service and advice, whatever your requirements! 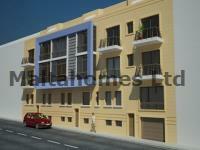 We cover Malta and Gozo Property, with low interest rates and reduced property prices, its a Buyers Market! 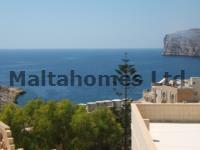 Our property for sale search menu is designed to be as user friendly as possible, allowing you to select a single property for sale enquiry for Malta or Gozo, or on the other hand a multiple property selection enquiry of property for sale in Malta and/or Gozo. 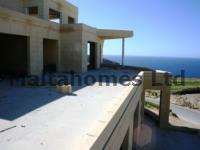 We have a ‘My Dream Home’ enquiry form to list all of your property for sale requirements for Malta and/or Gozo property, which enables you to submit all your property search criteria for a property for sale in Malta and/or Gozo, where upon we shall forward a list of suitable property for sale.